Redbox has released the official trailer for their first original film titled Benjamin which centers around an unexpected family intervention. 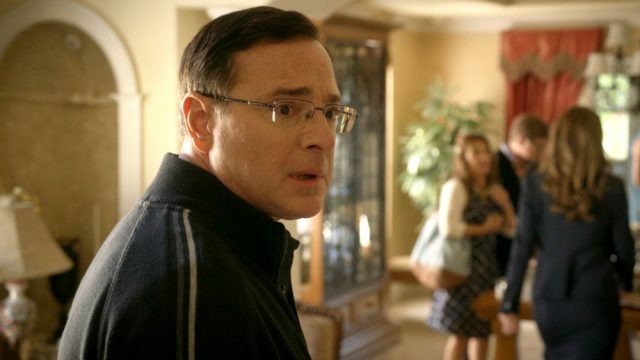 Starring Full House alum Bob Saget, the movie is set to make its debut on April 23 which you can rent or purchase exclusively on Redbox On Demand or at the DVD-rental operator’s U.S. kiosks. You can watch the full trailer by clicking here. The film is also directed by Saget (Fuller House) from a script written by Joshua Turek with Nicholas Tabarrok as the producer. It will also star Max Burkholder (Parenthood) as the titular character, Rob Corddry (Warm Bodies), Mary Lynn Rajskub (Brooklyn Nine-Nine), Kevin Pollak (Marvelous Mrs. Maisel), Peri Gilpin (Frasier), Dave Foley (The Kids in the Hall), Cheri Oteri (Grown Ups 2), Clara Mamet (The Neighbors), David Hull (Insecure), Jonny Weston (Project Almanac), and James Preston Rogers (Frontier). When Benjamin debuts, you can rent the film at one of Redbox’s 41,500 kiosks nationwide, starting at $1.75 per night. The film will be available for streaming through VOD rentals on Redbox On Demand which costs between $4.99 for standard definition or $5.99 for high definition. It can also be purchase for $9.99.